Sorry, wrong link and wrong page. awesome scan, thanks for sharind! What an intense scan! Thank you so much for sharing! Love it! 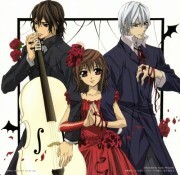 kawaiii manga for vampire knight.....thanks! Uwah! 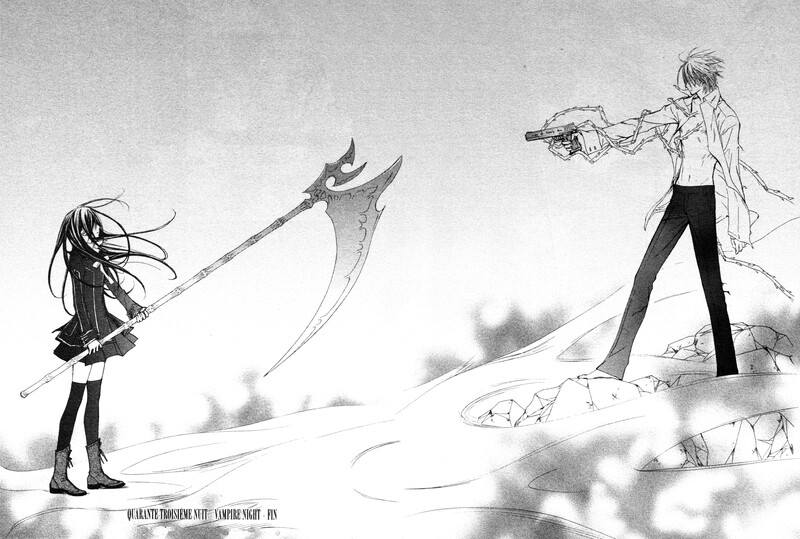 my FAVOURITE chapter with Zero and Yuuki in it.... thanks! I Love Zero, But This Scene Is So Sad. Awesome scan! thank you for sharing! 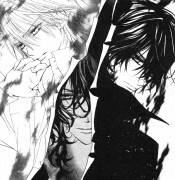 i think this was one of the most suspenseful moments in the manga. thanks for uploading it! Ah, the last chapters of this arc were so dramatic.